On Thursday, August 10, North Korea’s state-run television KRT described U.S. President Donald Trump as “senile” and his threat as a “load of nonsense”, referring to the president’s “fire and fury” warning. Trump had said earlier in the week that on North Korea “will be met with fire and fury like the world has never seen” if it threatened the United States again. 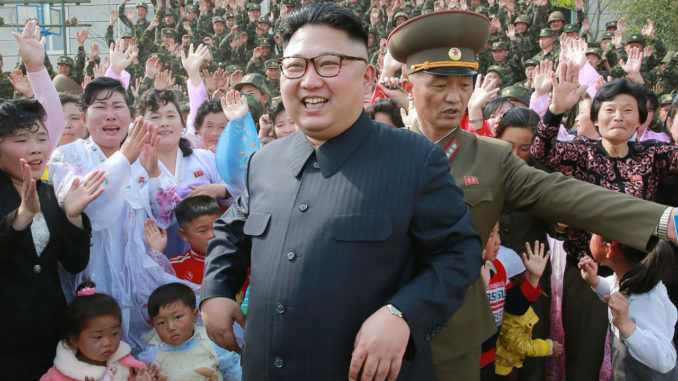 Following Trump’s comments, North Korea said it was completing plans to fire four intermediate-range missiles over Japan to land near the U.S. Pacific island territory of Guam in an unusually detailed threat that further heightened tensions with the United States.